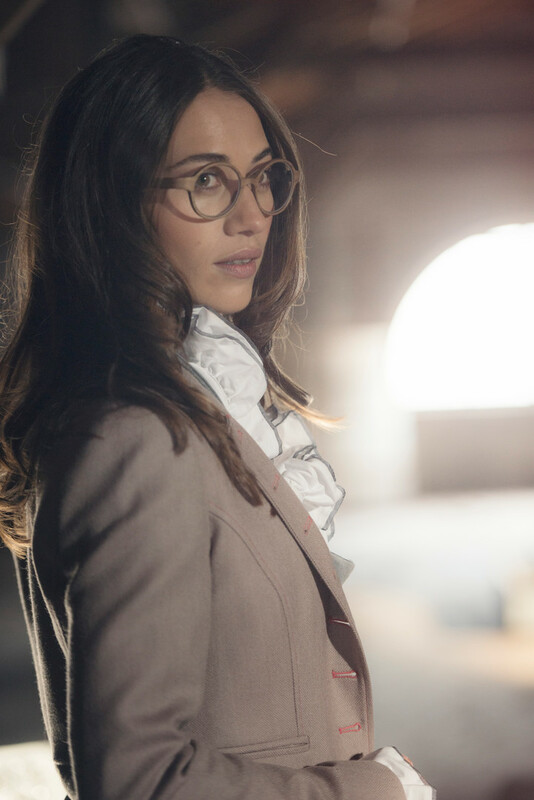 The earliest frames that were made of wood was from the 17th century, wood has always been a part of an alternative material that has been adapted to the eyewear. 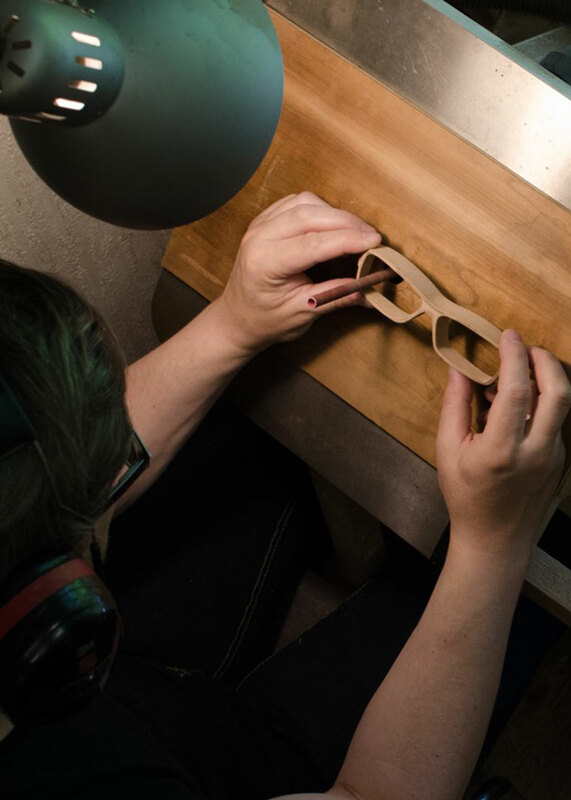 In the more recent years, the innovation of the manufacturing and craftsmanship has allowed designers to explore their passion in making wooden glasses. 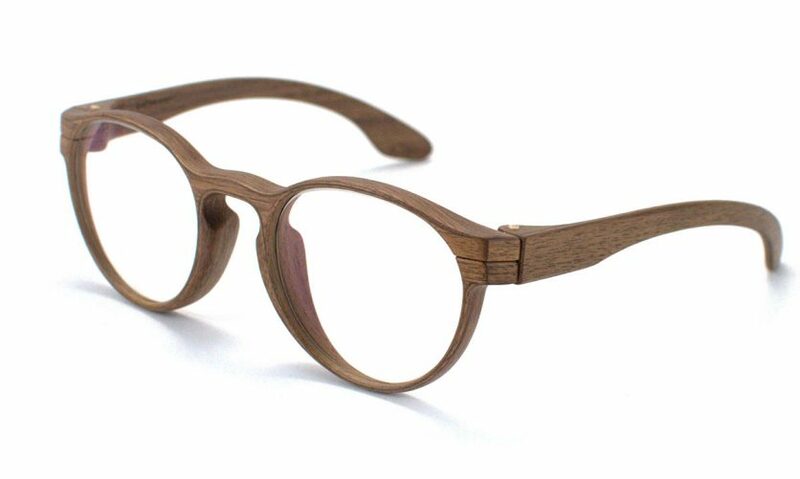 Designer Andreas Licht began to experiment with wood as a material for glasses at the turn of the millennium with the aim of making frames using 100% wood. Because of this, he became the pioneer for wooden glasses. His brand has been renowned worldwide since 2004. 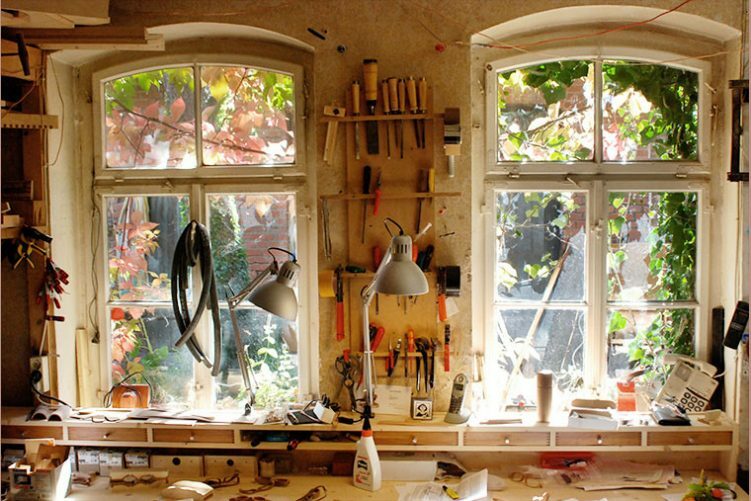 Having built furniture and wooden bicycles in the past, he consistently takes pleasure in exploring the creative possibilities of the material. 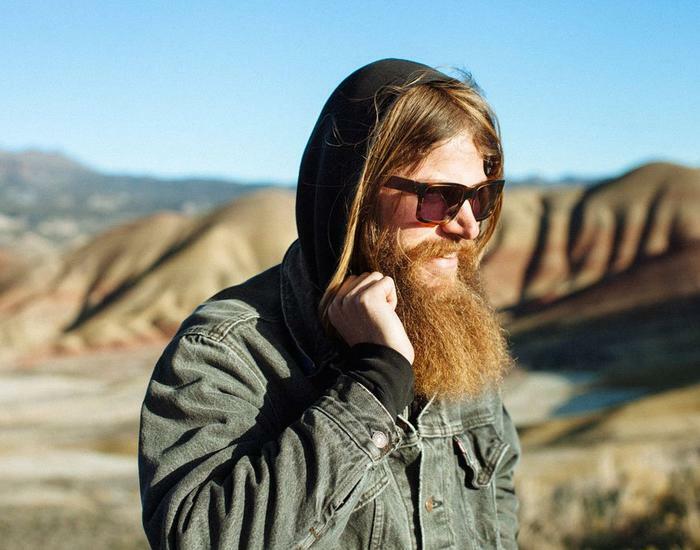 Designer Andreas Licht draws on a long line of traditional craftsmanship. 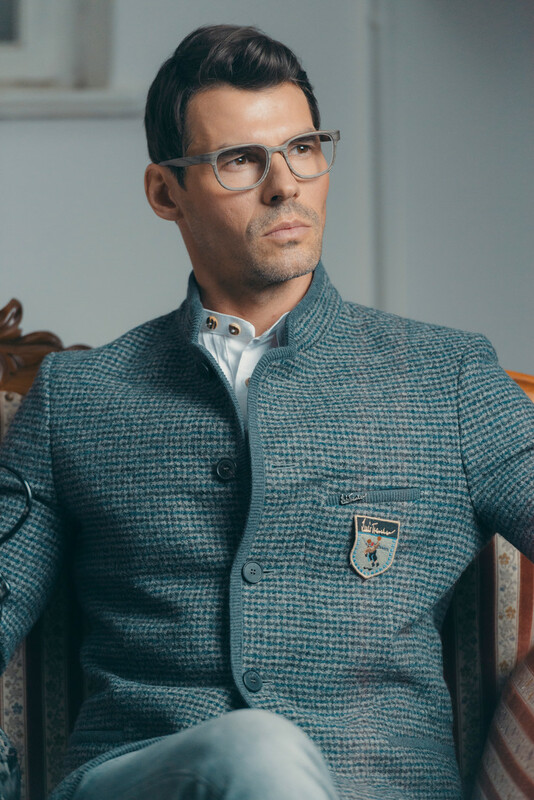 With his experience in bespoke joinery, he produces refined and elaborate frames that are nevertheless easy to handle and which unite contemporary trends with timeless and unrivalled quality and style. Each of the frames and its parts, together with its case are made in the small HERRLICHT workshop in Germany. 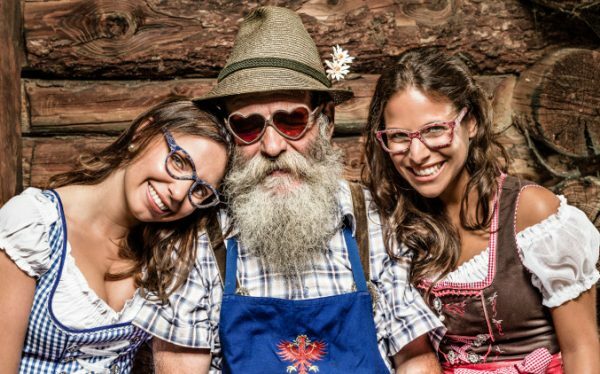 HERRLICHT glasses consist of 100% European and north American wood: maple, cherry, walnut or smoked oak, each with its typical colour and texture. 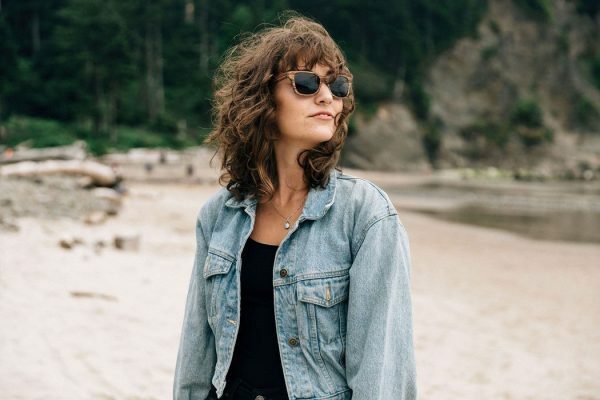 Founded in 2009, Shwood was born from the limb of a Madrone tree, a rusty pair of cabinet hinges, and lenses from the corner store. The goal was simple: to create a product that encompasses the individuality and uniqueness that can only be found in natural surroundings. Equipped with nothing more than rudimentary hand tools and a desire to be different, the manufacturing process was completely engineered from the ground up. 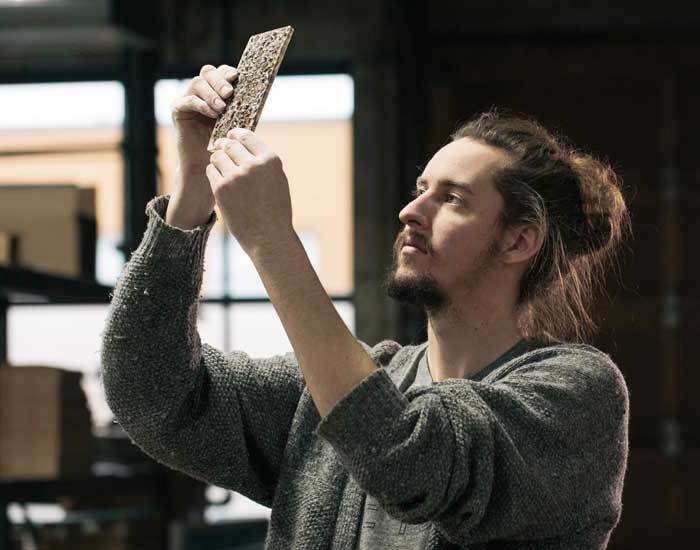 They constantly experiment with tools, materials, and design and has resulted in an array of one-of-kind techniques that continues to evolve daily. 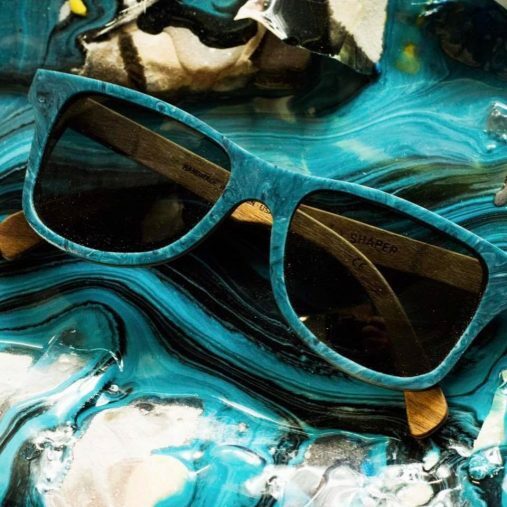 Every piece of Shwood eyewear that passes through their workshop has been manipulated by over twenty sets of hands, leading their truly unique nature. 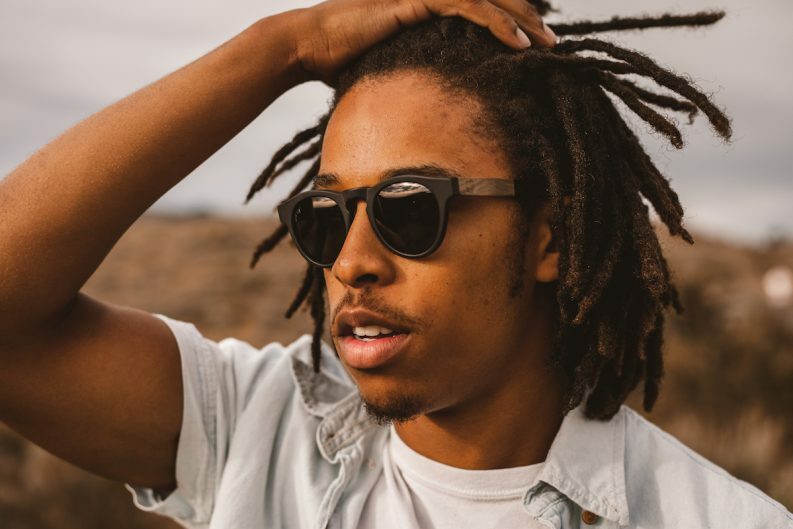 In an industry consisting of a sea of sameness, the hope is that every Shwood product gives its wearer a sense of individuality that matches their own. Proof embraces the idea of being global citizens by doing good around the world. The bird logo represents the belief, “Everyone has wings to fly, some just need a little help.” Proof’s efforts in helping others have affected people from Idaho to the other side of the world. 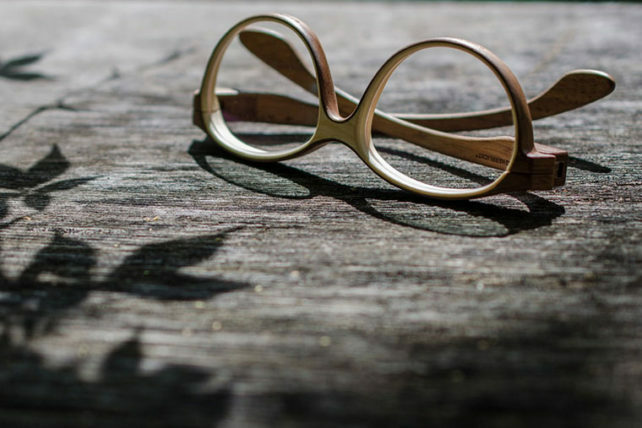 In 2013 founders, Fedor Smirnov and Artyom Korovin decided to make Siberian wooden glasses. 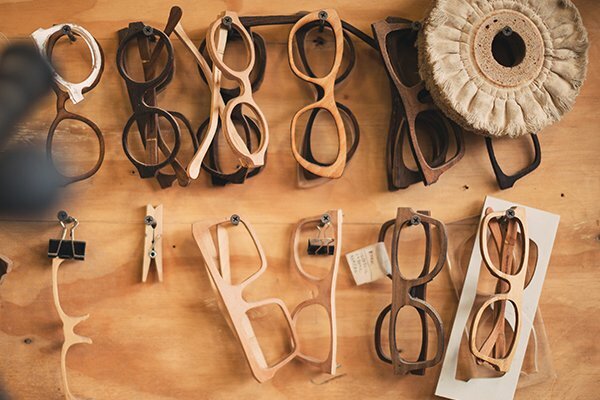 And in February 2014 they rented a workshop and started making wooden glasses. In the heart of Siberia, they make things that tell the world about their land. Siberia has mighty rivers and thick taiga, hot summer and freezing winter, large cities and great people. 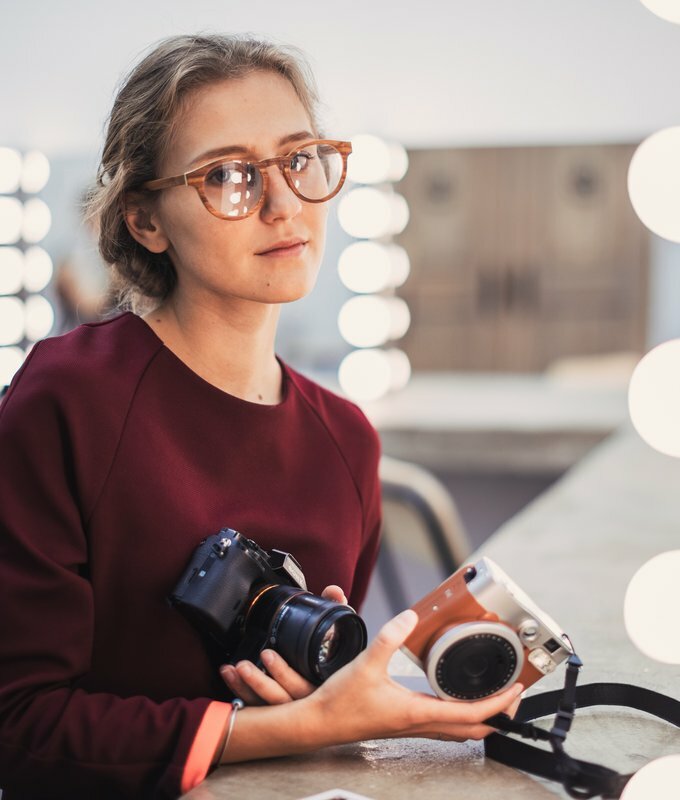 It is important to them that purchases for BREVNO glasses come to Krasnoyarsk from different cities of Russia, from the USA, Germany, Italy, Spain, Morocco, Korea and other countries. 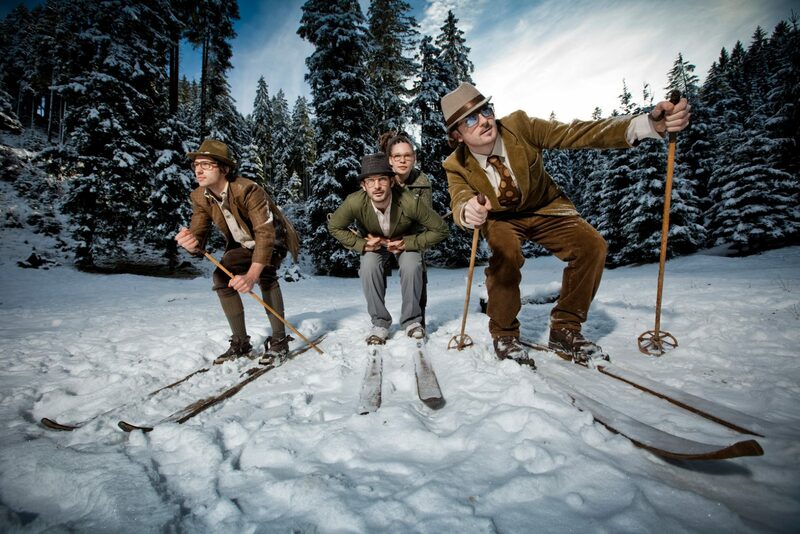 Brevno has also been worn by musicians from Limp Bizkit, Die Antwoord, Sunsay and Sergey Babkin. 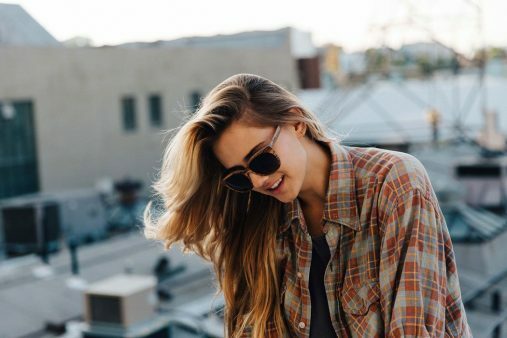 The ROLF wooden eyewear is produced completely without any metal parts or screws, and it is very easy-care thanks to its special surface treatment. 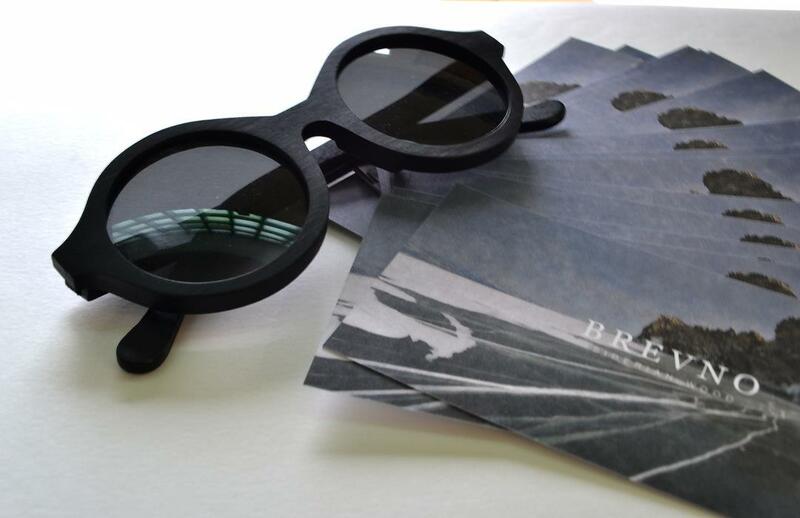 Each ROLF frame is produced by hand requiring many work steps at the plant in the Tirol / Austria. 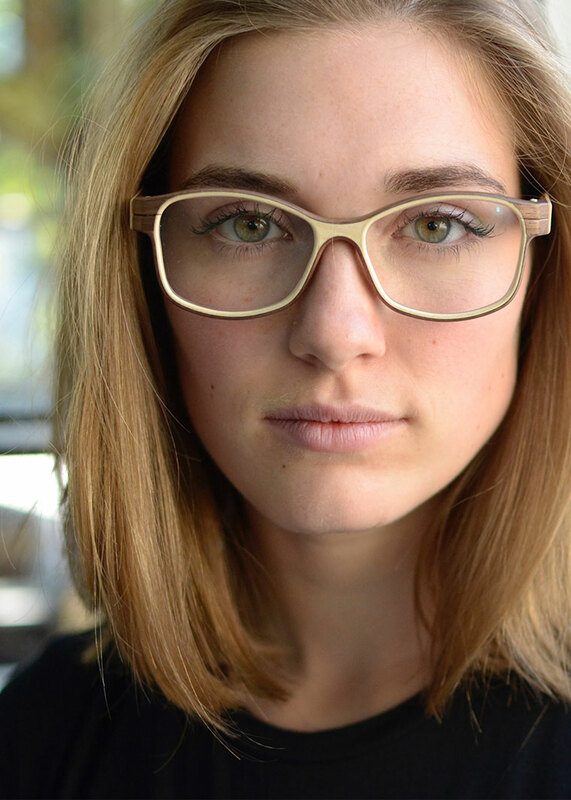 The original idea for WooDone was conceived in 2009 by Thomas Oberegger and Klaus Tavella, two young entrepreneurs from Alto Adige who, inspired by the enchanting landscapes of the Dolomites, decided to create something new in the eyewear industry: hand-made glasses from Alto Adige wood. After two years of prototypes and tests, the desired result was finally achieved: a frame with unique features, carved from just a single piece of wood. In November 2011 WooDone was founded and in January of the following year the first WooDone model was presented at Opti in Munich with a modest welcome. The two entrepreneurs then continued working to perfect their product until August 2012, when they settled on the final sample. In September WooDone debuted at Silmo in Paris with a complete collection of eight models in three different types of wood: cherry, acacia and walnut. 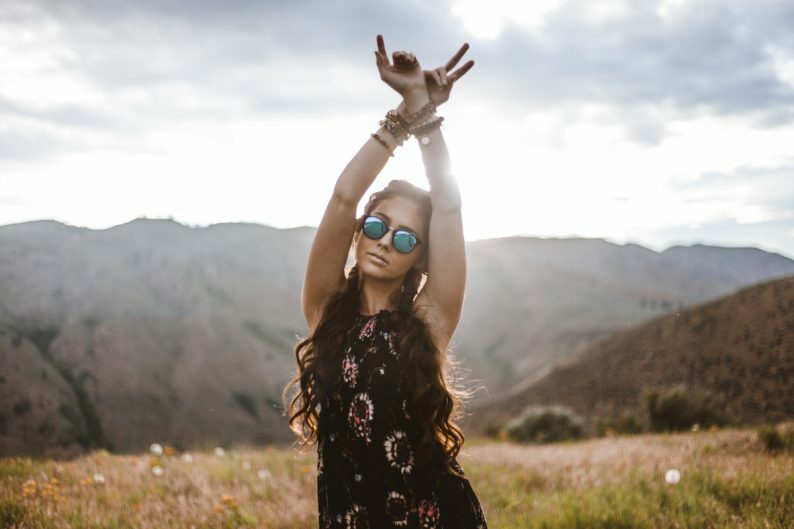 This entry was posted in Blog and tagged accessory trends, Eye Openers Optical Fashions, eyeglasses, eyewear, eyewear fashion trends, Rochester NY, sunglasses on March 20, 2018 by eyeopenadmin.